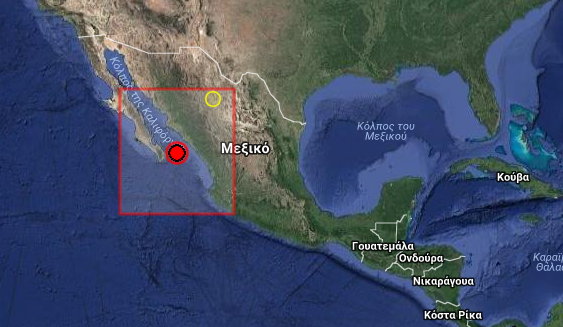 Earthquake Prediction: 5.5R in Gulf of California. 5.5R in Gulf of California. This 5.5R in the Gulf of California, we expected yesterday, arrived late as far as we are concerned. Fo our yesterday predictions for Mexico we gave two locations one of which was (20.2N, 106.2W) This is closest to the one we are reporting today.